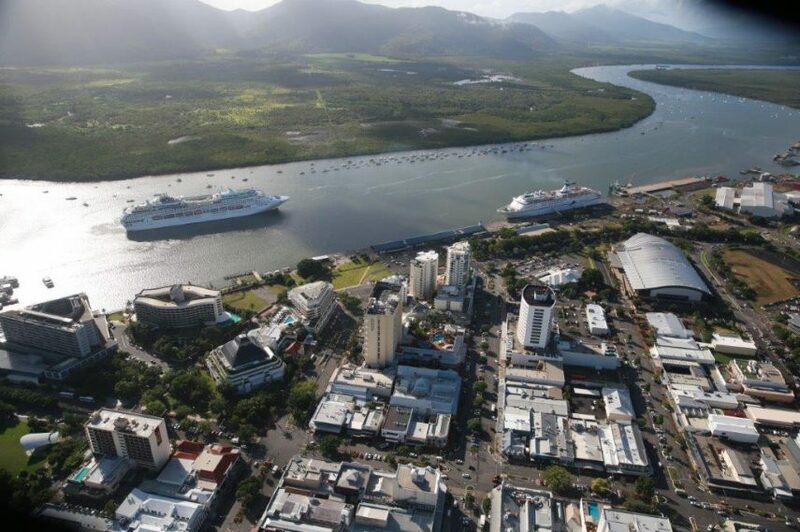 The Federal Government has given the green light for the Cairns Shipping Development Project, signing off on the environmental impact statement. 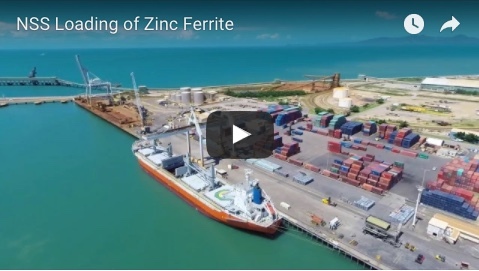 Federal Leichhardt MP Warren Entsch said the Cairns Shipping Development Project represented a key economic driver for not only Cairns and Far North Queensland but also for Northern Australia. He said the project would support thousands of jobs and create new jobs into the future. “This is quite literally a game-changer for Cairns and Far North Queensland,” Mr Entsch said. 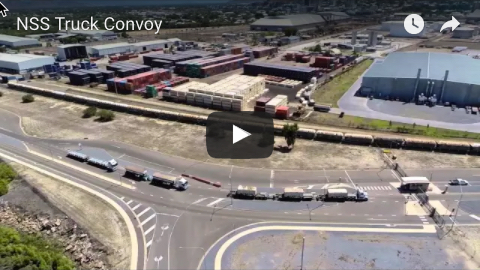 “The comprehensive EIS will allow for restricted dredging of one million cubic metres and will also allow for the widening and deepening the existing outer shipping channel and inner harbour channel. “However, the EIS allows for dredging up to four million cubic metres should it be required in the future. “It will also see the establishment of a new shipping swing basin to enable future expansion of the HMAS Cairns Navy and see upgrade to existing wharves infrastructure. Mr Entsch said the project was expected to support 195 fulltime jobs during construction and create 1535 ongoing support jobs. “More importantly, this project will inject up to $1 billion into the local economy through increased expenditure,” he said. Mr Entsch said the dredging project, once underway, should take no longer than 12 weeks to complete and visual impacts will be minimal.